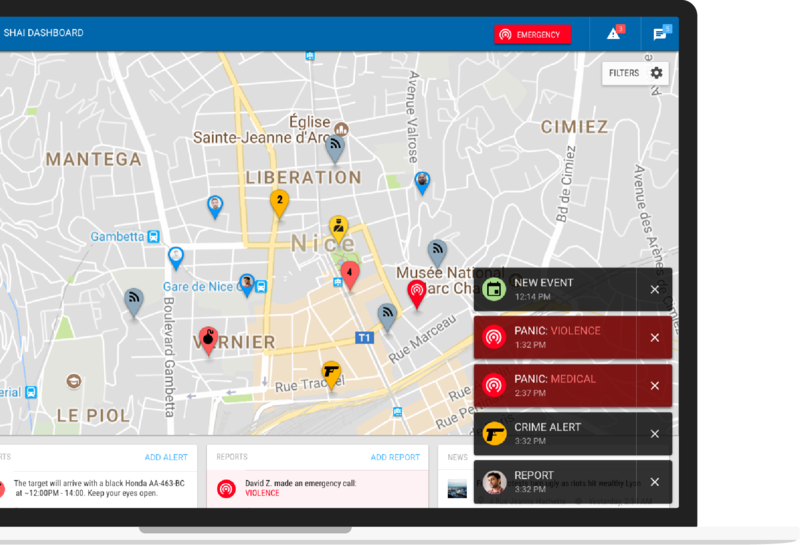 Proacts takes data from users, emergency services and open sources to build a complete pictures of threats, positions, patterns and logistics in your community or organization. 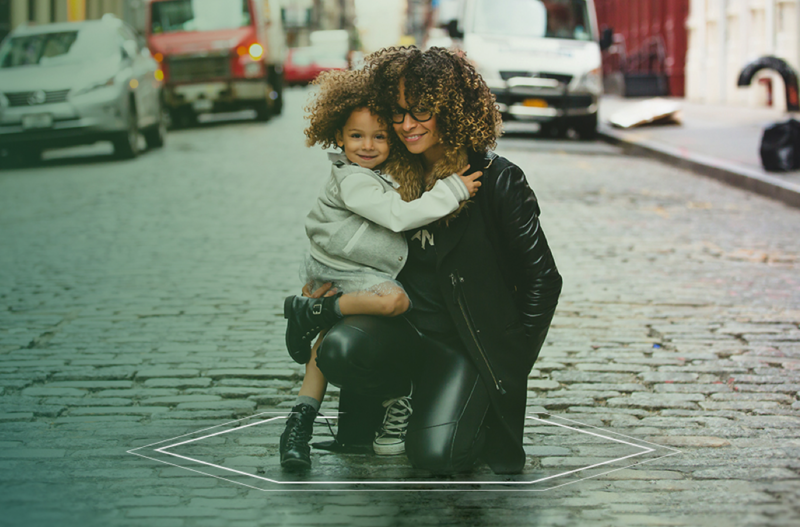 A mobile safety and security platform that provides global safety and security services for individuals. A day-to-day secure communication tool that is there for you in the event of a crisis. 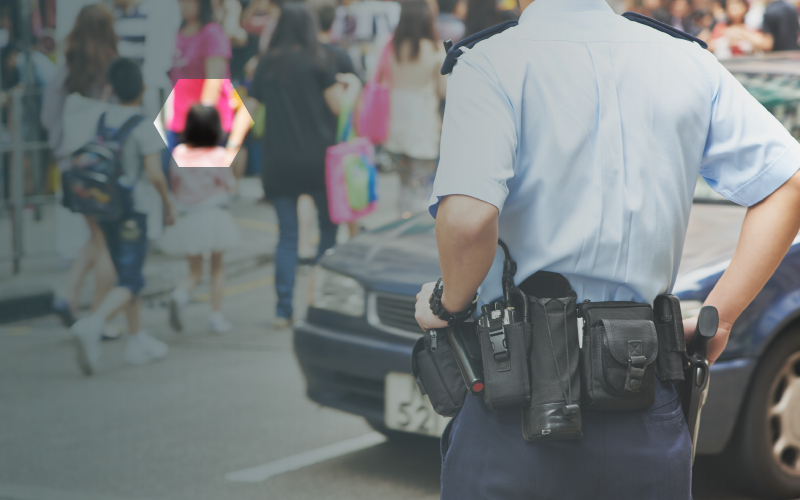 Safety for smart cities: Proacts engages citizens with their communities to enhance public safety and help law enforcement and EMS to better coordinate operations. 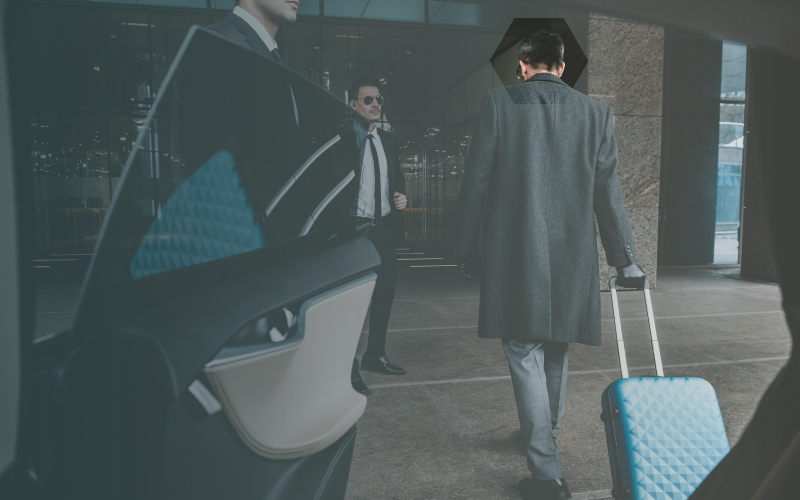 Securely communicate, control and manage the security of employees, manage fleets while tracking and coordinating drivers and vehicles during their operations. 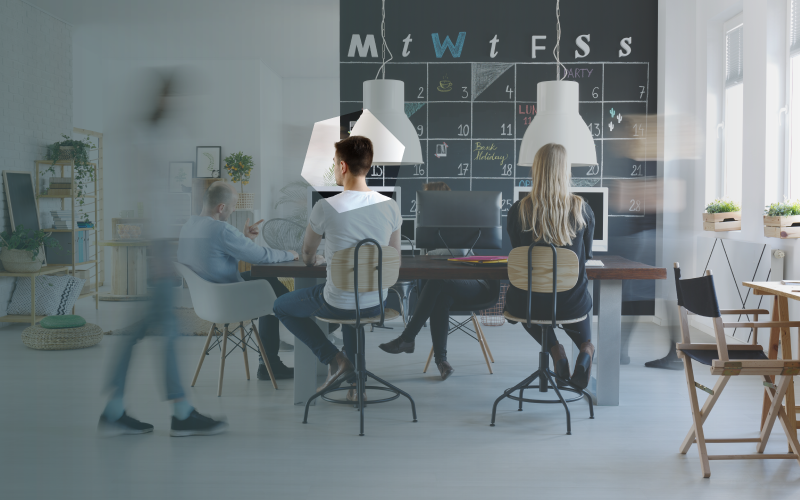 Desk personnel analyze data in real time and work alongside integrated legacy systems to dispatch the appropriate resources, via highly secure communication tools. We offer a one-stop-shop solution for all your security and emergency management. Our solution empowers enterprises to provide personal security to their staff. 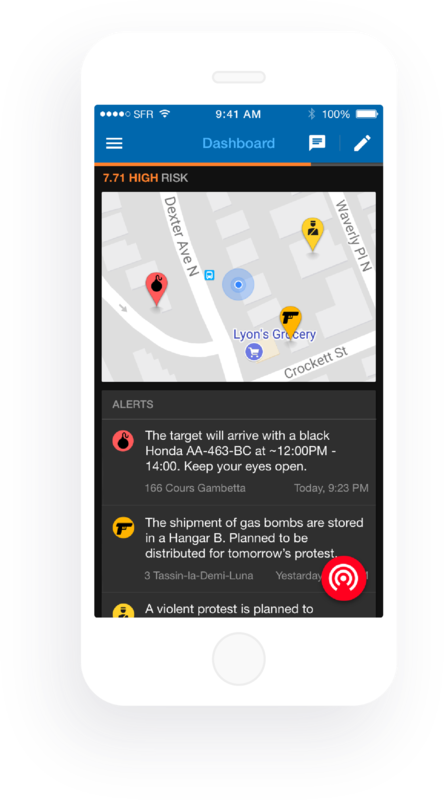 An easy-to-use mobile app for your employees is connected to the command & control center and turns their smartphones into individual panic buttons with geolocation and real-time communication capabilities. 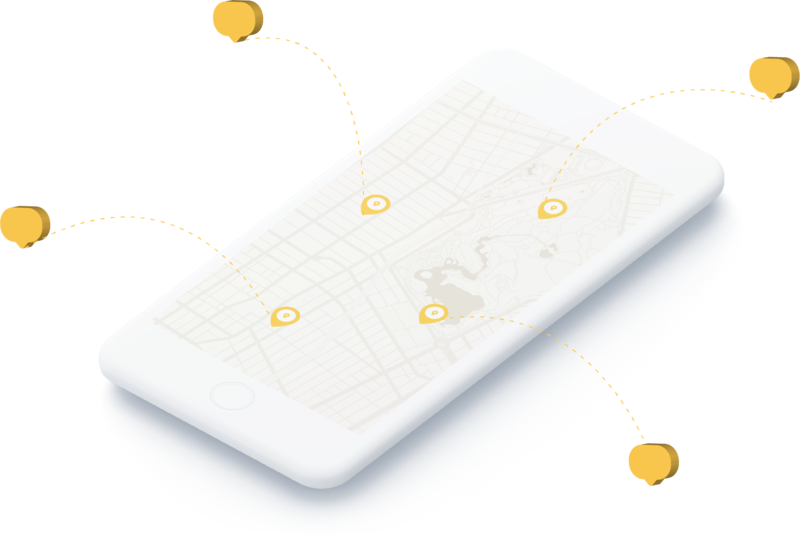 On the same platform, you can track your personnel, in any part of the world, as well as share data from their mobile devices to ensure their safety. 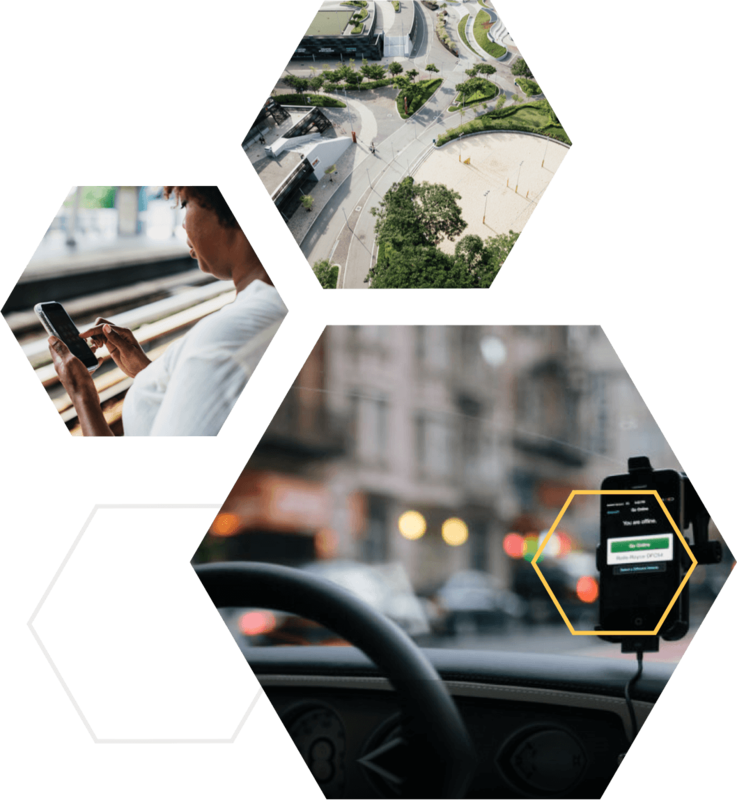 Proacts systems harness the power of individuals in a community and provide them with the most advanced safety mobile tools and applications.